On Sunday, December 13 a senseless, random act of violence took the life of a man who meant the world to his family and friends. David, Dave, DBow, Uncle...whatever you knew him as was a light in this world to all that he knew. He was a son, brother, uncle, nephew, and a friend. He had a smile that could light up a room and a sense of humor that could make even the grumpiest of people laugh. 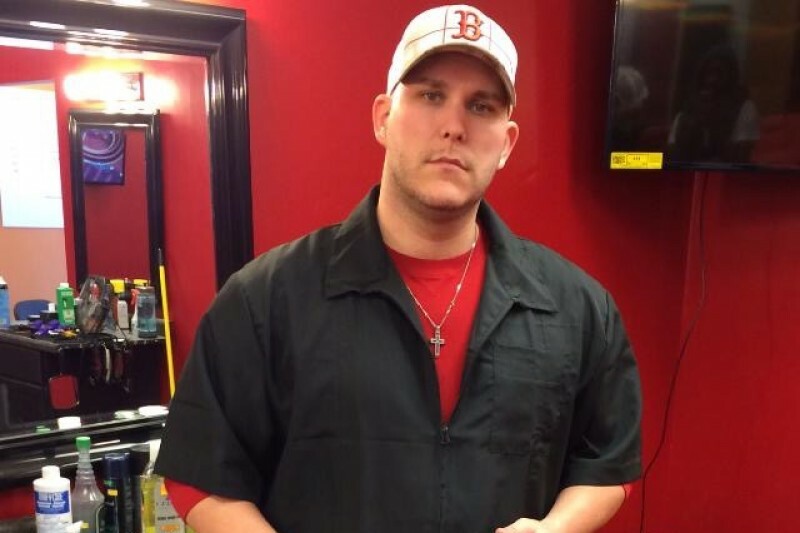 He had a passion for barbering and used that to connect with people of all walks of life, all races, all religions... which brings us to the reason for this page. This gofundme account is to raise funds to honor David in a way that would make him proud and to also honor any other victim of violence and their families. All to often, lives are senselessly taken around this city. The violence has set a fear inside the residents of the city so deep that our sense of community is beginning to fail us. We plan to use these funds to raise awareness of the violent times among us, to take to the streets of the community to make a change, and to continue to give back to the members of our society who are as desperate as we are for change. With the help of you, we will join together an ecclectic group of citizens from all races, all religions and status to show UNITY in STOPPING THE VIOLENCE. We truly appreciate you, and David would too. God Bless Us All. Hey All! Sorry for the trouble with donations, there was a small glitch but all should be working again. If you have any issues please let us know! I know the Bowman's appreciate each and every one of you. The Bowman Family Hoping that there is some healing to your sorrows. My thoughts are with you. Love. Peace to David's family, friends and community! Stop the violence now. Sending love in this tragic time.